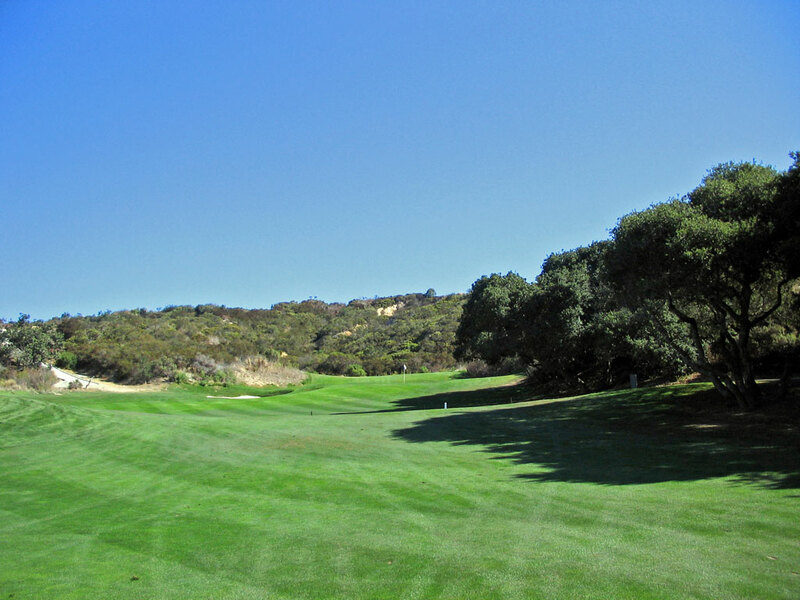 Course Website: Official Website - Visit Pasadera Country Club's official website by clicking on the link provided. 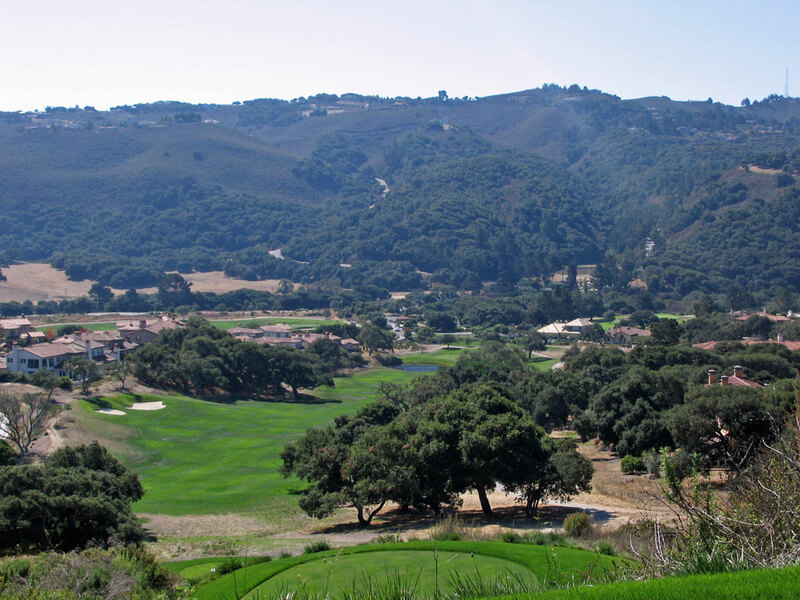 Accolades: Ranked 28th in California on Golf Course Gurus' Best in State list. 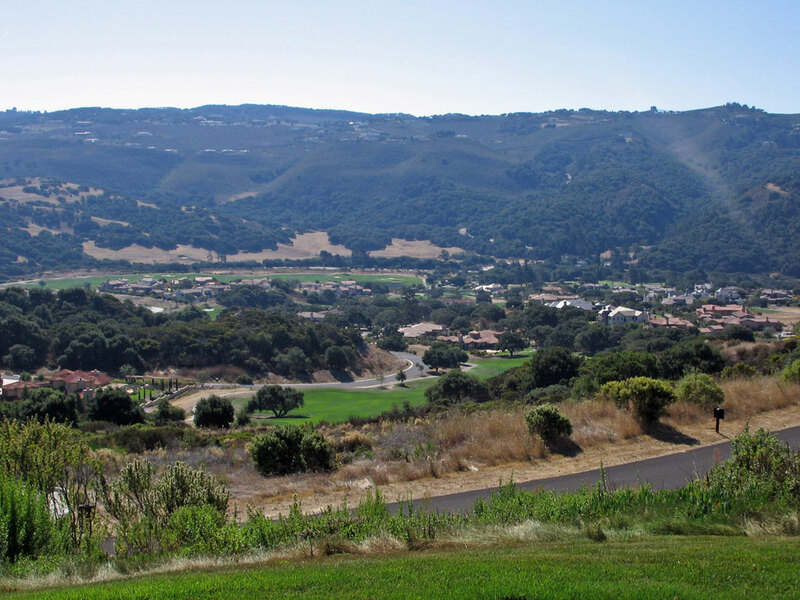 What to Expect: Pasadera is a residential development golf course that was laid out on top of the diverse terrain that includes canyons, groves of oak trees, and plenty of elevation changes that many California courses are known for. 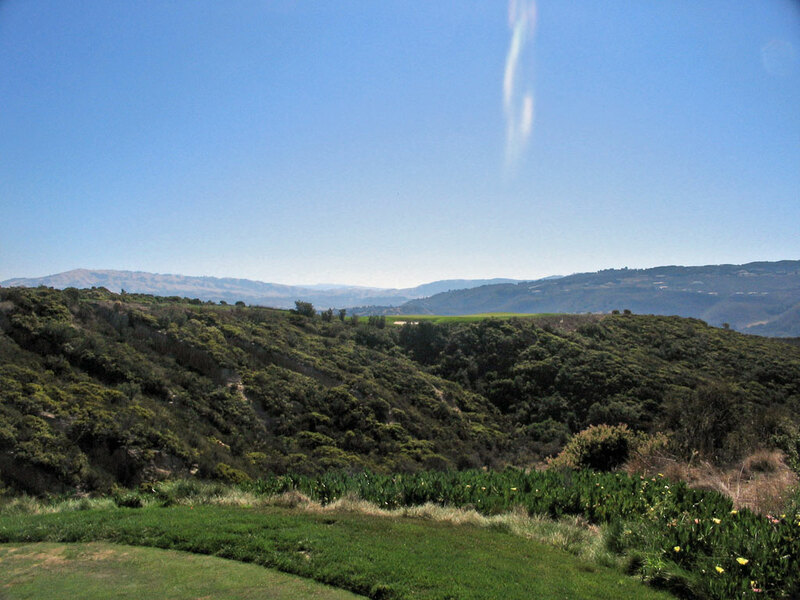 Fantastic views are afforded of the surrounding mountains, particularly on the back nine when the golfer climbs to the highest point on the golf course. 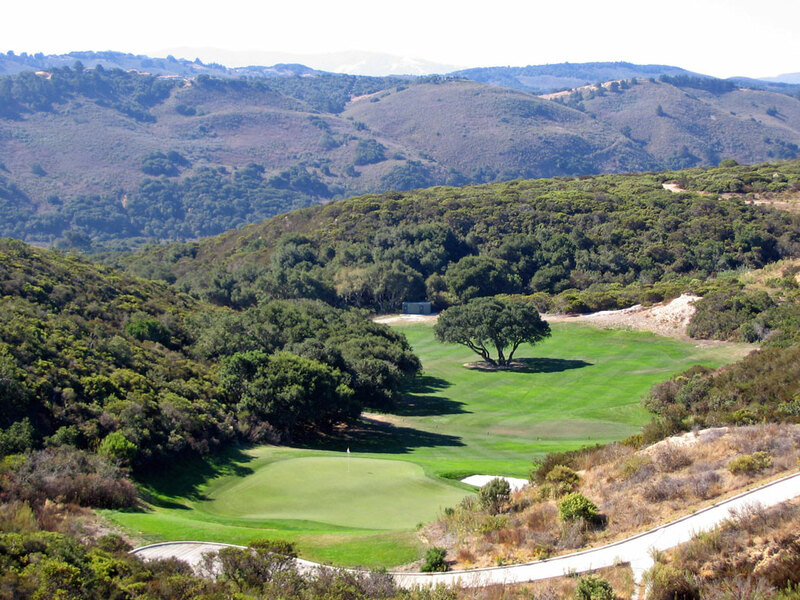 One of the unique features at Pasadera is the mega-long par four 15th hole that stretches out to 562 yards - the longest I've ever played. 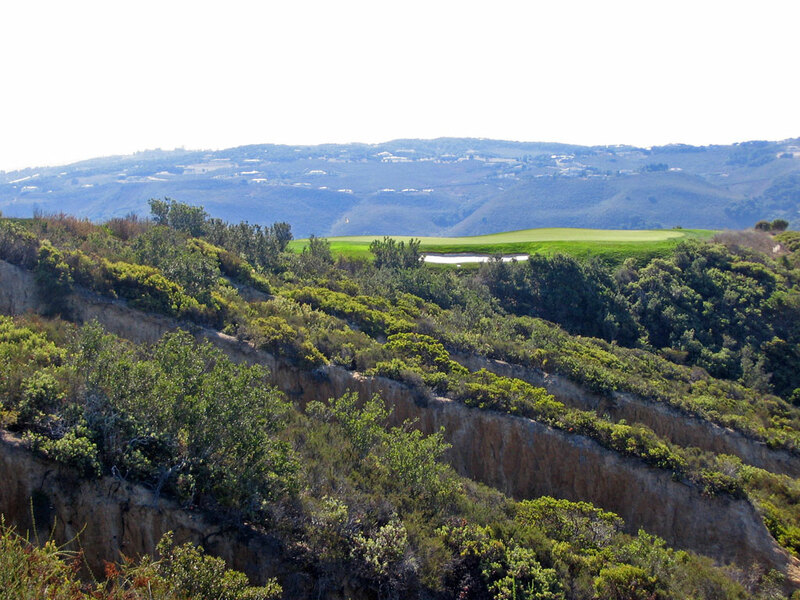 The hole plays way downhill and over a canyon so the actual length is much less than the card indicates, but nonetheless it is one stout hole and unique feature. 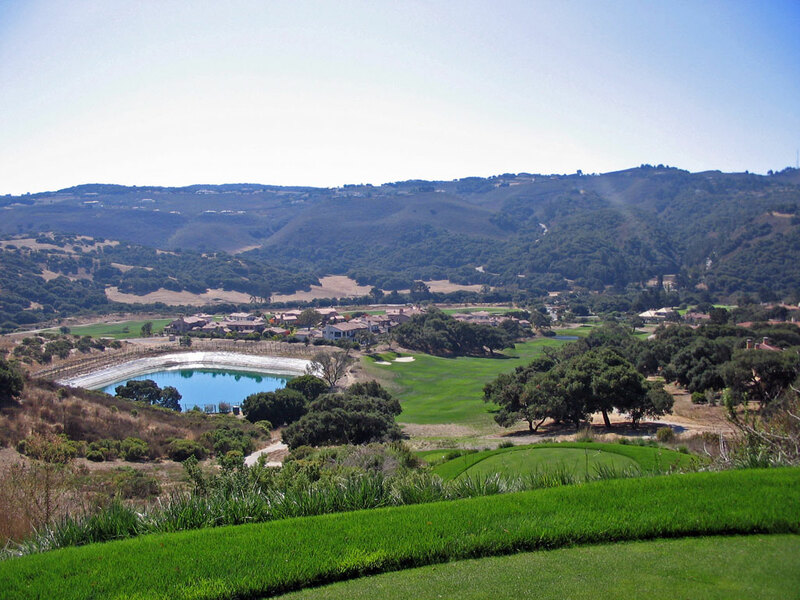 At Pasadera you can expect a solid test of golf and one spectacular clubhouse (38,000 square feet) that is known to host some of the best weddings in the surrounding area.